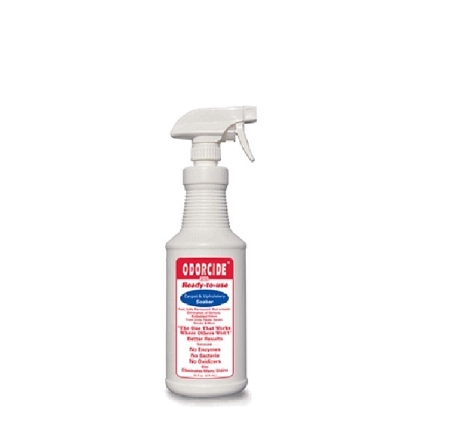 Home > Kirby Cleaning Products > Odorcide 210 RTU Spray 32 oz. Odorcide 210 is a safe, economical and most importantly effective deodorizing product. Odorcide is a complex blend of safe, biodegradable ingredients that work through several actions. Those actions include chemical bonding, physical absorption and counteraction. 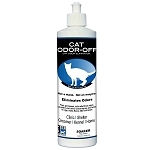 These actions lead to one result, the complete elimination of odors. Odorcide also contains inhibitors that will control odors caused by further organic decomposition and residuals that continue to combat odors long after application. Odorcide 210 is available in the concentrated form in gallon, half gallon and 16oz sizes. 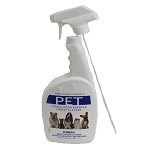 The Ready-to-Use product is available in a 32oz spray and a 16oz carpet soaker.